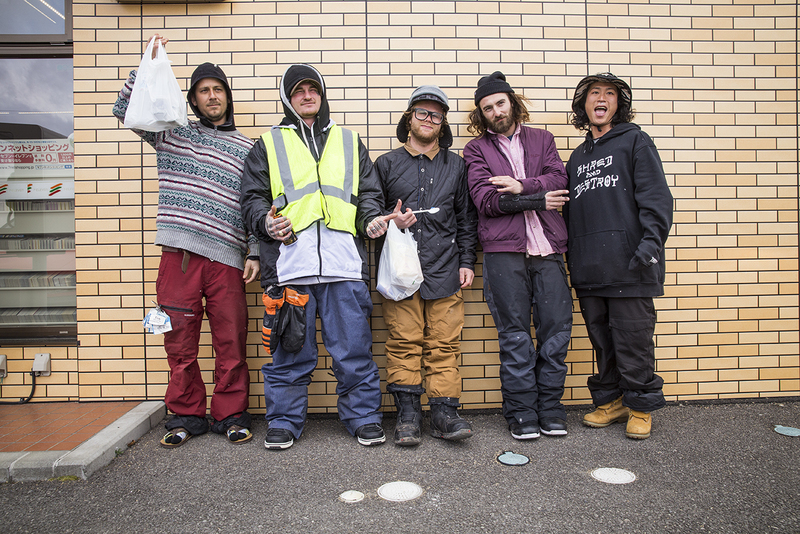 Most times when foreign pro snowboarders travel to Japan they are at the mercy of their sponsor’s distributor, whose ultimate goal is usually to get those riders in front of as many Japanese business men/buyers as possible. These trips are always a gamble because often times they are pointing you to the most popular resorts or most well known spots. Very little time is figured in for actual filming and unfortunately, when you do get time to film, you often feel like you are holding your hosts up or bumming them out. 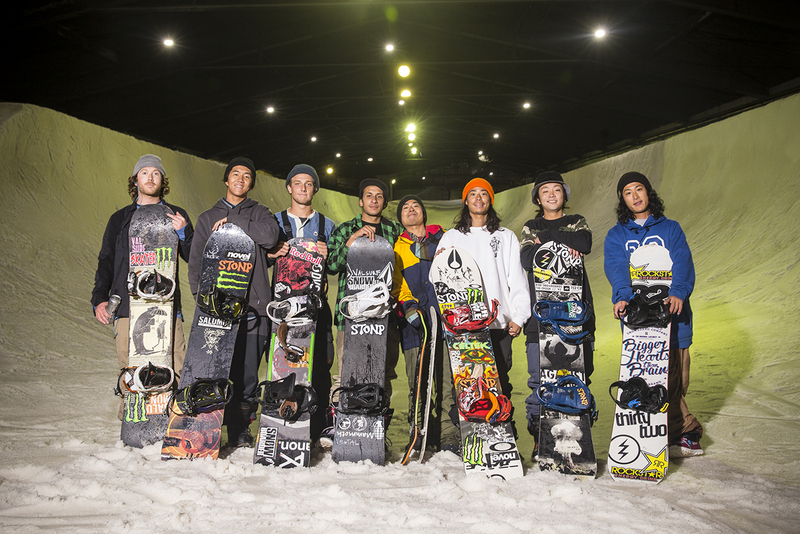 Reo Takahashi has been one of Japan’s top street snowboarders for quite some time. 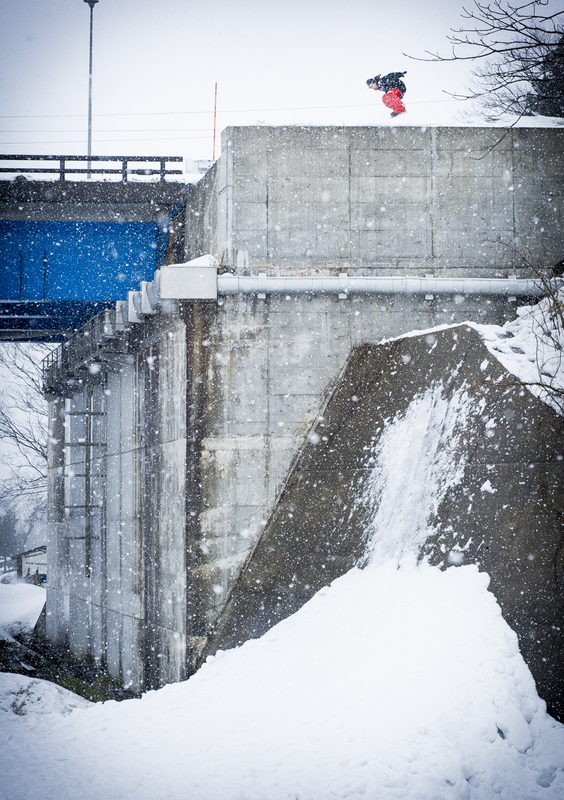 From riding with JP Walker and Simon Chamberlin to filming with the Technine crew, Reo was exposed to many western snowboard pros filming at some of Japan’s most famous spots. With the introduction of the winch a few years back, Reo’s approach began to switch from going to established spots to searching out new terrain. 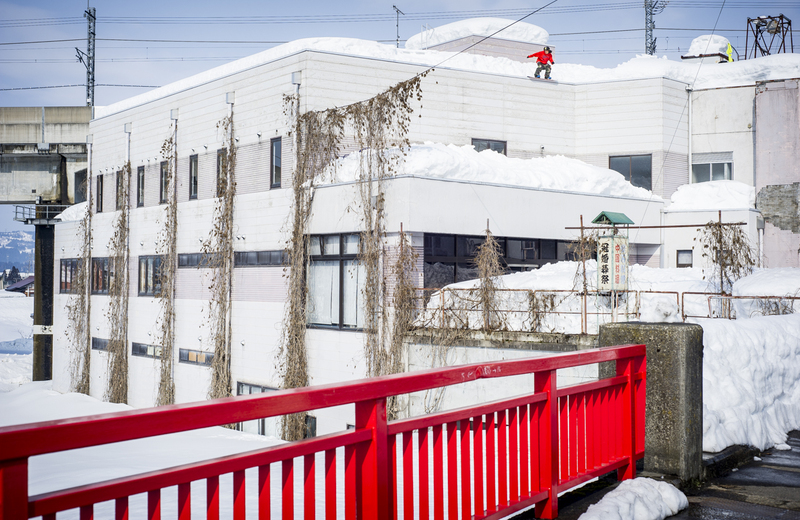 He has quickly become the go-to guy for top riders on Japan filming missions, like the Déjà Vu crew, Chris Grenier, and this past winter, The SNOWBOARDER crew. Reo is one of the most prepared people in snowboarding. His van is equipped with everything you might need for an urban mission. He has spots mapped, photographed and detailed, and pretty much knows exactly what’s been done where. Last season, he easily balanced the awkward situation of guiding two major crews by really not taking us to any of the same zones, and he’s pretty much a boss when it comes to helping foreigners negotiate the difficulties of traveling in Japan, as well as choosing the best places to take us to eat. 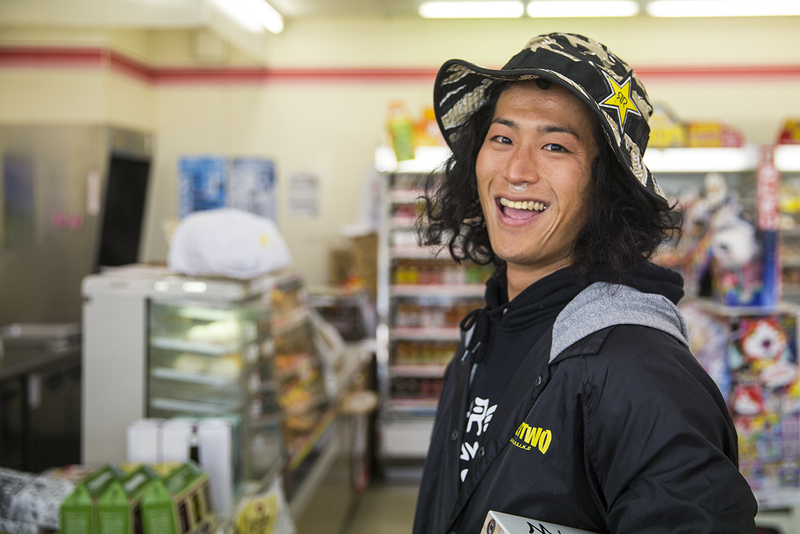 All of these stories about how great Reo is as a filming guide would be awesome if that was his end goal, but Reo is also a pro snowboarder and one of the best in the world. He is super calculated, but super casual. He’ll wait until everyone is done riding and then quietly ask if we mind filming him for a couple tries on the feature and bust out the craziest trick of the session. He’s very aware of style and making sure something looks proper as opposed to just surviving the rail--something that in the past was rare for Japanese snowboarders. With so many sessions under his belt with so many good riders, he only seems to be getting better with age. 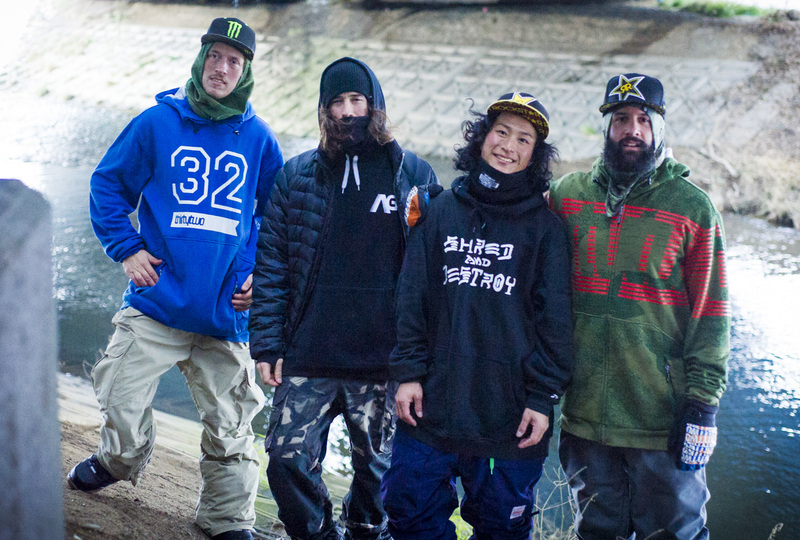 Reo has quickly become a great friend to many of the world’s best snowboarders. 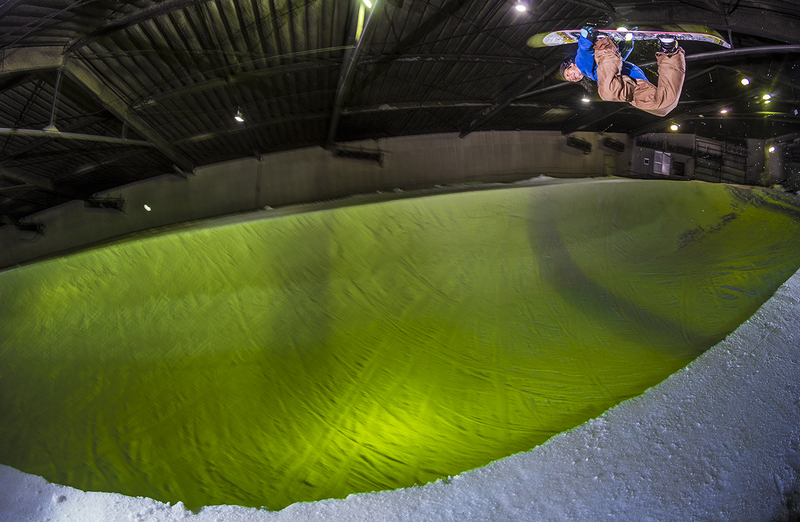 He’s become a great friend to SNOWBOARDER Magazine and we are very happy to present his newest full part.